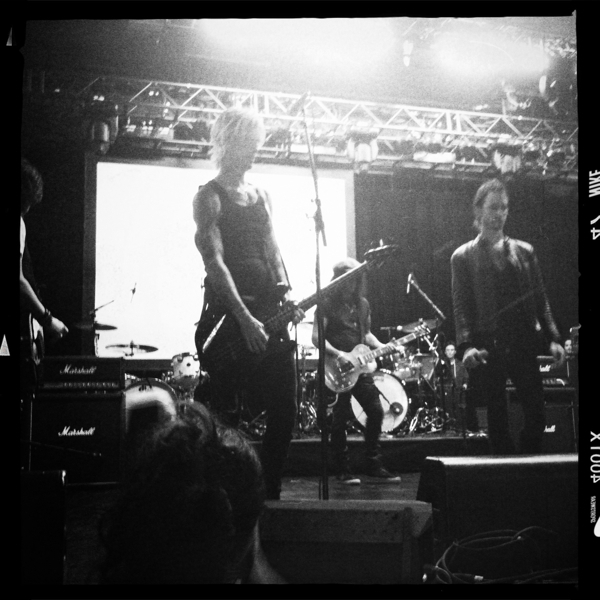 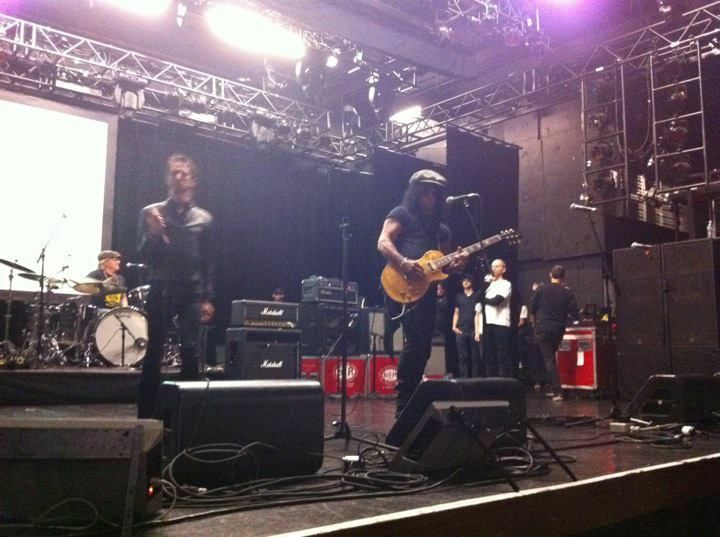 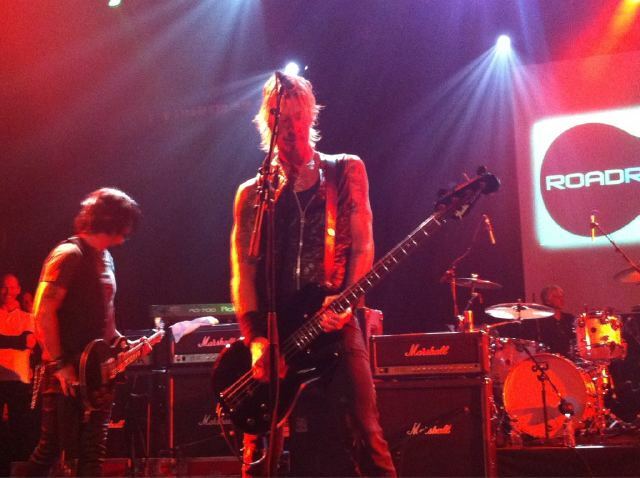 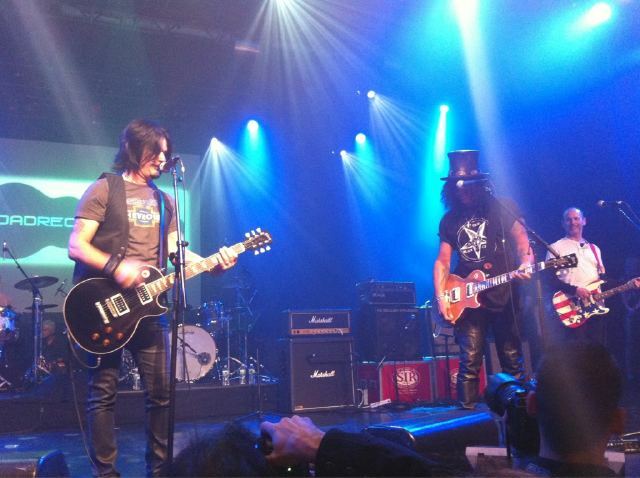 gunsnfnroses: Road Recovery Benefit Concert Honoring SLASH - SOLD OUT !! 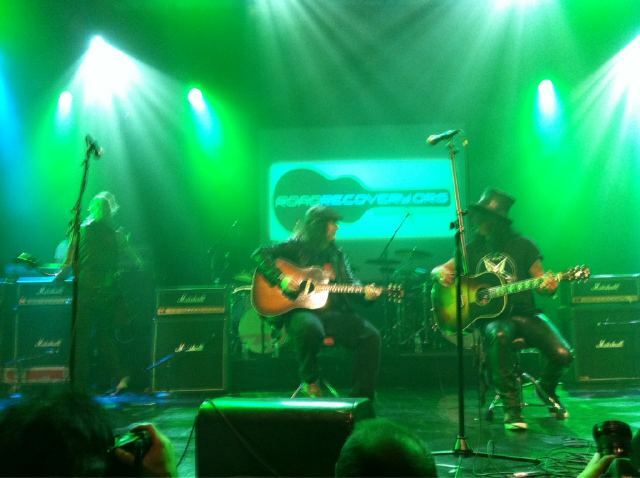 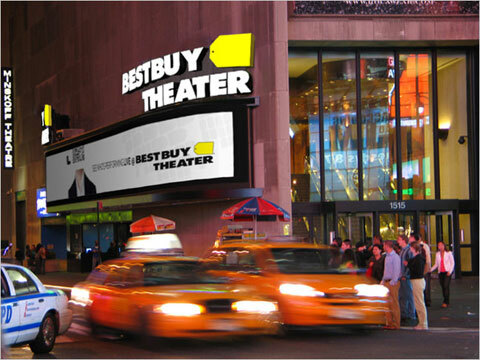 Road Recovery Benefit Concert Honoring SLASH - SOLD OUT !! 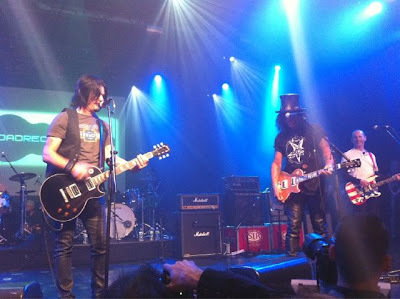 Last night, Road Recovery, an organization that helps teens fight addiction with guidance from big-name rockers, honored Slash, with help from Matt Sorum, Duff McKagan, Gilby Clarke, Wayne Kramer (MC5), Dave Kushner, Matt Pinfield, Jeremy Piven (drums), Jesse Malin, Miggs and others.